Cleaning Up Your Financial Act | Choose Your Energy: Change Your Life! 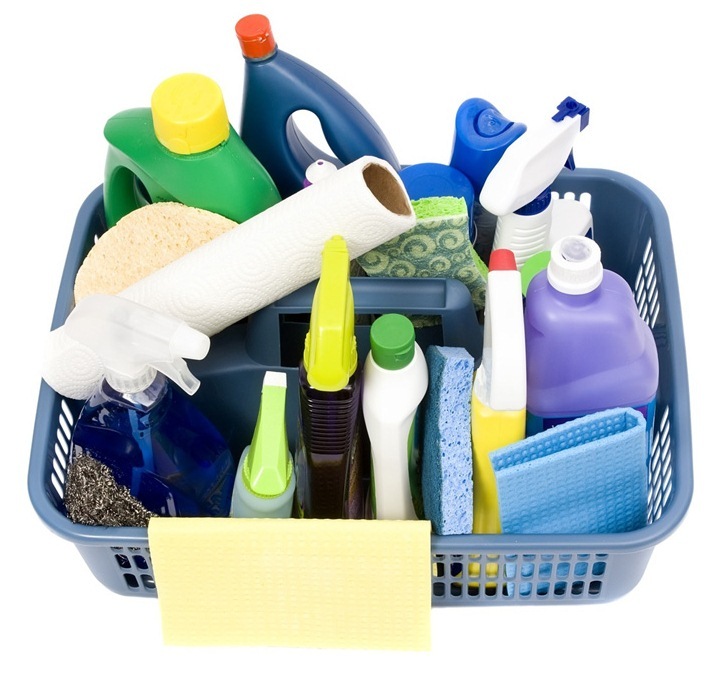 Almost everyone’s finances can use a little cleaning periodically. So whether yours just track a little dirt into the room or leave you wading hip deep in muck, below are 10 practices that will help them sparkle again in no time. 1: Know your numbers. Your income and expenses, credit score, interest rates you pay and earn, etc. When it comes to money, knowledge truly is power. 2: Keep it separate. If you run a business, don’t mix personal and business finances. 3: Know your type. Recognizing whether, under stress, you tend to be a spender, hoarder or avoider will help you keep your wits about you and steer clear of dysfunctional default behaviors when things heat up. 4: Don’t spend what you don’t have. Sound advice that many ignore—and regret. 5: Save, no matter what. Even if you save only a few dollars at first, what counts is the habit. The accumulation power of regular, modest deposits and compound interest over time is remarkable. 6: Stay organized. Physical clutter can be both a sign of and contributor to mental clutter. A mental clutter is never your friend when it comes to finances. Keeping your living and work space clean and organized saves time and fosters clarity. And clarity is always your financial friend. 7: Create a monthly spending plan. Mindfulness is a great asset in all areas of life. In the financial arena, it keeps you aware of disparities between income and expenses so that you can repair your money ship before you start taking on water that you can’t possibly hope to bail fast enough to avoid sinking. 8: Bank and pay bills online. The benefits of 24/7 access outweigh perceived security risks. Setting up automatic bill paying reduces your monthly investment of time and eliminates paying penalties (or having the electric turned off) due to forgotten payments. 9: Be card-conscious. Whenever possible, pay off credit cards in full every month to avoid astronomical interest rates and ever-growing debt. If you feel you absolutely must finance something over time, do your homework first and get the best rates. These days, many retailers offer 0% interest on multi-year payment plans for large purchases. 10: Find a money tracking system—and stick to it! Consistent action is more important than the system you choose. Whether you use Quicken, an excel spreadsheet or a handwritten ledger, being detailed and consistent is the key.